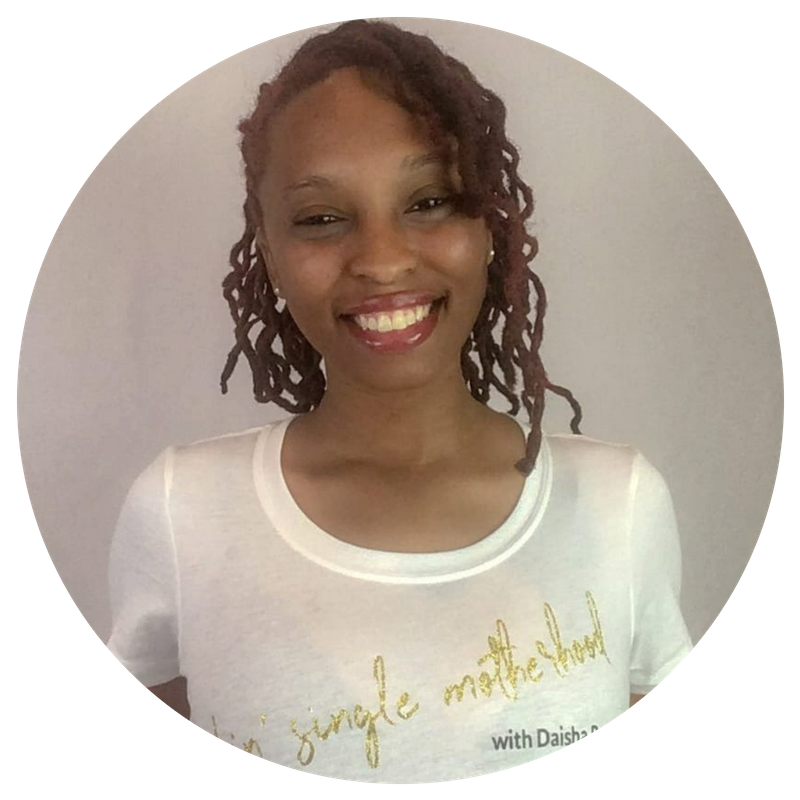 The Rockin’ Single Motherhood Community helps single moms focus on their future. Forget everything that’s happened up until now. Then begin to focus and work towards who and where you want to be. I'm Daisha, mama of three. When I first became a single mom I had all the same problems as you, hell I still do. Feeling stuck, isolated, depressed, exhausted, and overwhelmed. So that you could just walk around like a total boss and you could squash your money problems, set up systems that help you eliminate overwhelm and provide that work-life balance you dream of. You could piece it all together yourself throughout these years of your life, or you could save yourself tons of time and money, by getting all of the content in one location. Become a member of the RSM community today to get inspired, motivated, help being more purposeful with your time and money. Or keep winging it with no support or accountability at all! Bundles of challenges, courses, toolkits and printables to help you take your life to the next level! If you’re ready for a bit more support and accountability for your personal goals, you can then choose the Gold or Platinum Plans to get access to coaching. Have you ever thought about being able to balance everything without feeling overwhelmed or overworked? Or wondered why some people have time to accomplish their goals? Being a single mom is without a doubt the most exhausting and overwhelming job you'll ever endure.